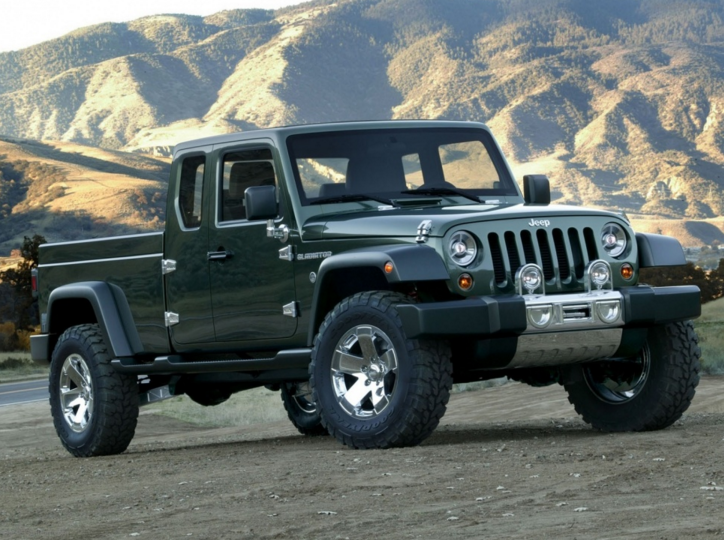 Last month, we reported that a Jeep Wrangler-based pickup truck is in the works. While this new pickup still seems to be a possibility, rumors surrounding the Jeep truck are still swirling—and now, they’re saying that the pickup truck could be a standalone model with no Wrangler influence. According to Australian auto website Motoring, Jeep is busy toying around with two distinct body styles. While one is based on the ever-popular Jeep Wrangler, a second would be a standalone truck that is less rugged than the Wrangler. This pickup design is said to focus more on play, rather than work. Many industry experts believe that it will be a small struck similar to the Fiat Toro, while others claim it will be a bigger model like the Chevrolet Colorado. Regardless of the size, we’re pretty positive Jeep’s pickup truck will make working hard fun, just like the rest of its models. The biggest challenge Jeep will face when introducing a new pickup is the model’s ability to reach a global audience. We still haven’t heard if Jeep has given production of the Jeep truck a go-ahead, but we’re hoping it will happen sometime soon. With the next Wrangler set for a debut at a major auto show in 2017, it’s likely we’ll see a green light for the pickup truck before 2020.